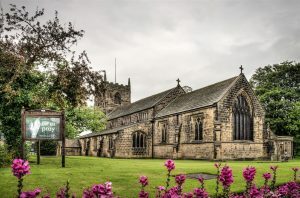 Following our successful Round 2 pass and delivery funding support from the Heritage Lottery Fund (HLF), All Saints Ilkley is recruiting a Heritage Manager to help deliver our detailed Heritage Development Plan. 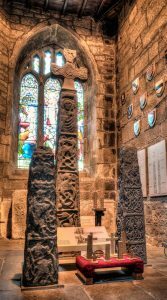 The role is to support the heritage interpretation and activity plan of this thriving and historic asset: Roman Fort, Saxon Crosses, Roman Altars, medieval building, Victorian extensions, 21st Century community activity, educational programme and amazing volunteers. The post-holder will work with a wide project team including our architect, heritage lighting consultant and heritage interpretation consultant. There will be community engagement, and volunteer interaction. The post is 0.4 FTE for 3 years 9 months based on £23k pro-rata. The closing date is 20th July 2018. For full details about the role, please click here. Please click here to apply. 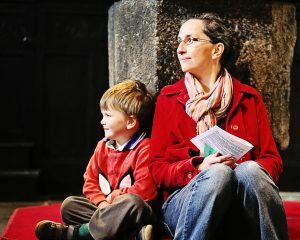 If you would like any further information, please contact our Development Coordinator, Derek Twine, via email derek.twine@ilkleyallsaints.org.uk.